This morning, the Supreme Court released its long-awaited decision in Murphy v. NCAA, New Jersey’s constitutional challenge to a federal law that forbids the state from amending its own sports gambling laws. The opinion by Justice Alito did not disappoint. This is a big win for federalism. Allowing Congress the power to dictate to states the content of their own laws would be dangerously attractive to federal politicians. They could freely enact ambitious laws, taking credit for their laudable intentions, while shifting the hard work of implementing and paying for them to states. 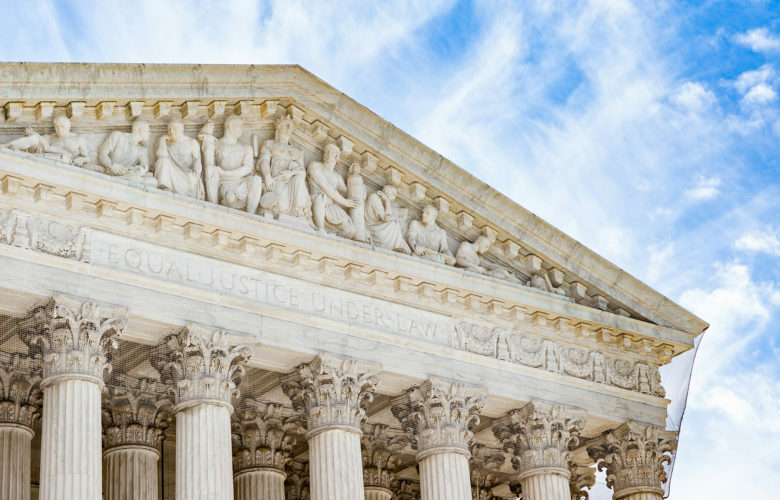 The Supreme Court’s decision, like PLF’s amicus brief, explains the threat this would pose to policy innovation and political accountability. Federalism is a key protector of both values. By allowing states to respond differently to policy issues, the Constitution takes a “let 50 flowers bloom” approach to finding the right solution. Consequently, the impact of today’s decision will not be limited to sports gambling. This opinion will equally protect state experimentation with marijuana legalization, sanctuary city policies, environmental policy, and much more. The win also preserves political accountability. If a law is written into state law, voters will understandably assume that they should hold state politicians accountable. That’s precisely what happened in New Jersey, where the voters enacted a referendum to reform the state law by a whopping 2-to-1 margin. If Congress could render states powerless to change their own laws, the will of state voters would be thwarted. And it would be difficult to hold federal politicians accountable, since their connection is so indirect. In summation, today’s decision will likely reverberate far beyond sports gambling. But, in the mean time, every state is free to respond to the will of their citizens on this issue. If the voters want sports gambling, they can have it. If they don’t, they can forbid it. That’s precisely how it should be.